T. Chanwimaluang, G. Fan, and S. Fransen, “Hybrid Retinal Image Registration”, IEEE Trans. on Information Technology in Biomedicine, Vol. 10, No. 1, , pp129-142, Jan. 2006. 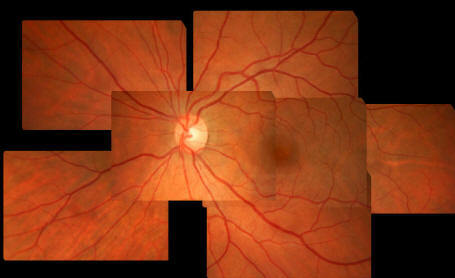 T. Chanwimaluang and G. Fan, “Retinal Image Registration for NIH’s ETDRS", in Proc. 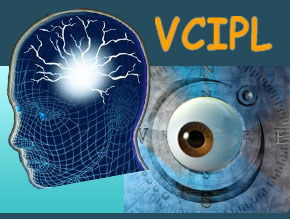 International Symposium on Visual Computing, Lake Tahoe, Nevada, Dec. 2005, also in LNCS, Vol. 3804, Editors: G. Bebis, Springer, 2005.